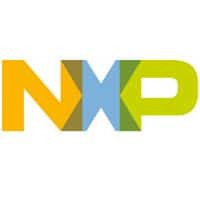 NXP has updated its PN547 NFC controller‘s firmware and middleware to provide enhanced support for host card emulation (HCE) transactions. “NFC to a secure element is ultimately a routing function between the point of sale and the secure element, and when HCE is introduced the dynamics of this routing function are changed,” Jeff Fonseca, NXP’s director of business development and sales, explained to NFC World. Does the PN547 support NFC-forum’s NCI specification?